“A lack of profit is, most of the time, not due to technical or production issues. More often, it is a people problem. Mr Solly said successful growers recognised that the number one profit driver in farm business ultimately was not yield or price. “People are the number one profit drivers and to become a better operator it may be useful to critically analyse some of the best growers in your district,” he said. 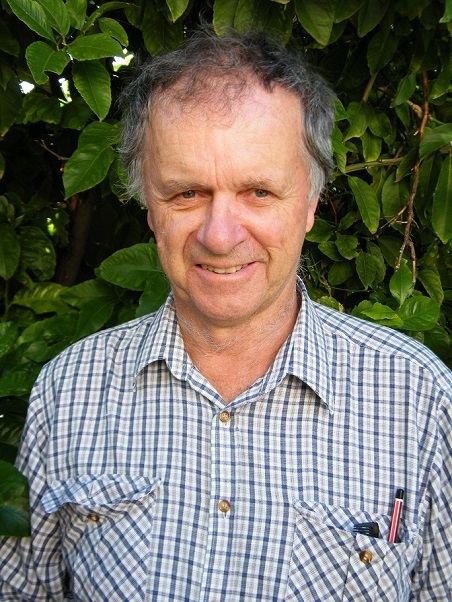 Ken Solly is one of several industry experts presenting at the 2019 Grains Research and Development Corporation (GRDC) Farm Business Updates being held in Dubbo, Moree and Toowoomba in early February. For more information, contact [email protected] or 0438 416 176. Or to register go to https://grdc.com.au/events.